Hot Deal – Canon EOS M w/ 18-55mm Lens for $249 ! 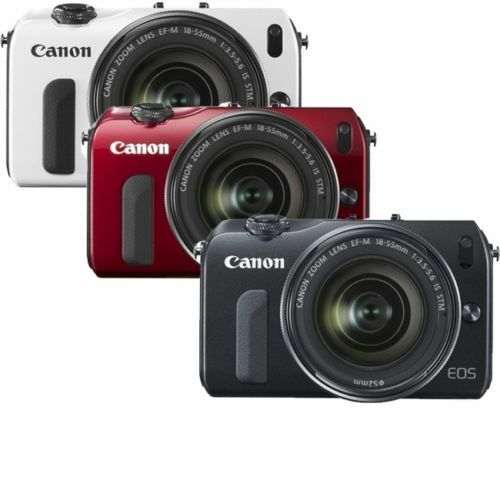 Regular price for Canon EOS M w/ 18-55mm lens kit is $379.00 at most US stores. Note: 6ave via eBay.com is not a Canon USA authorized dealer. ← Hot Deal – EF 24-105mm f/4L IS USM for $639 !